It's always an honor to photograph a friend's life milestones, so when Elizabeth and I started talking about maternity photos I knew I wanted to do something to help her remember how beautiful and empowering pregnancy is. I met Elizabeth shortly after moving to Dallas. She's new to the area as well and it's fun to get to know the area together and swap info about new spots and activities we've found. 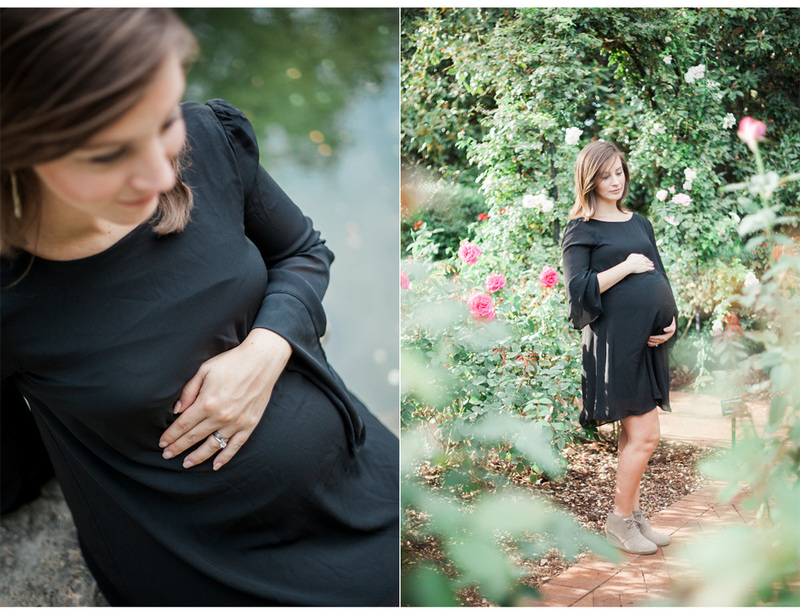 Since Elizabeth had never been to the Dallas Arboretum I thought that would be a fun spot to start out our session. There were so many gorgeous backgrounds and I love how you can find so much variety in one location. 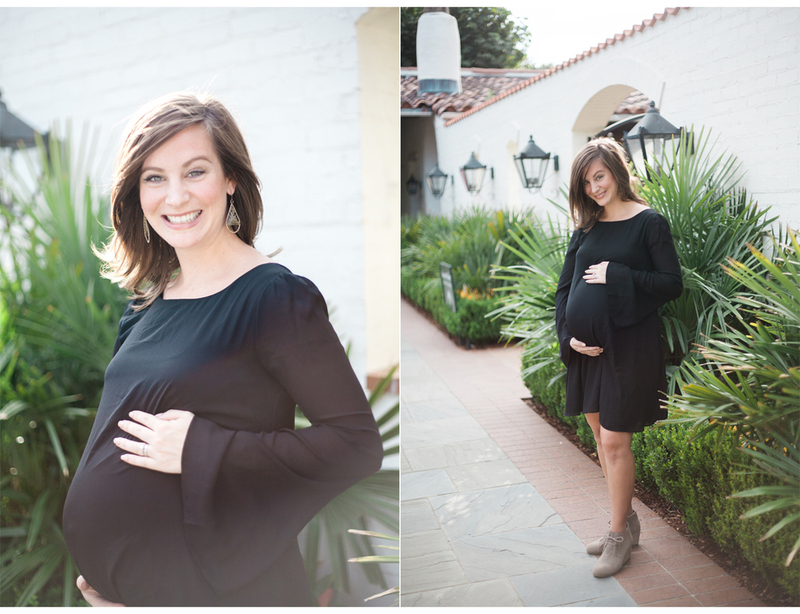 What you can't tell from these photos is that Elizabeth has just over a month until she delivers! You'd never guess it looking at these photos. She just radiates joy, peace, and a little bit of excitement. 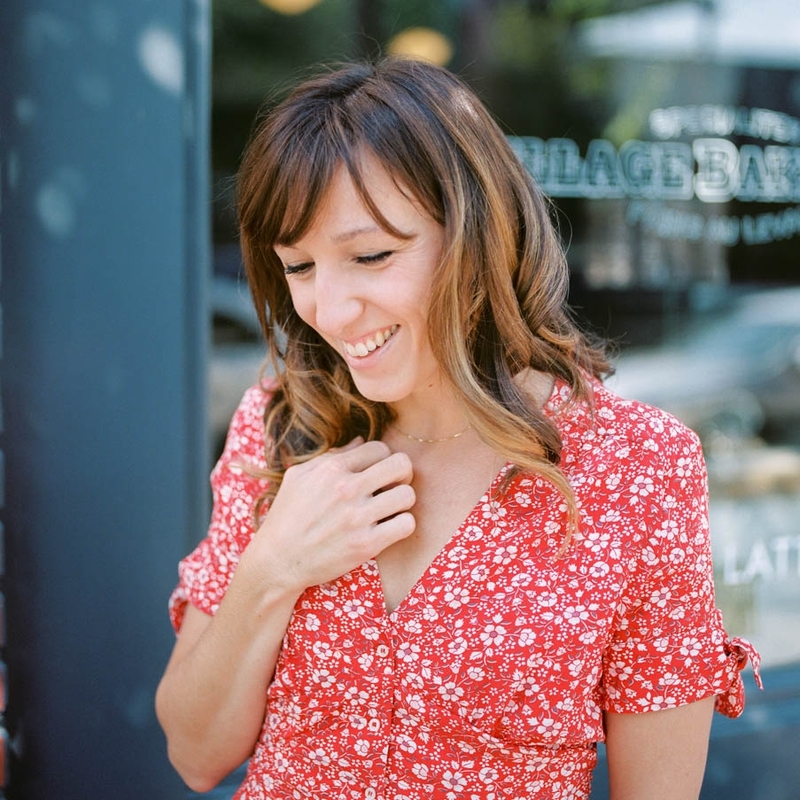 After the Arboetum, Elizabeth changed into this gorgeous burgundy dress and we headed out to White Rock Lake to embrace some beautiful golden hour sunlight. The dress works perfectly with her skin tones and eyes. She just looks AMAZING in these! I can't wait to meet their little one next month! It's clear from getting to know Elizabeth and Craig that their little one is going to be so loved. Welcoming your first child into the world is a time filled with joy and fear of the unknown, but I can't tell that these three will be just fine.